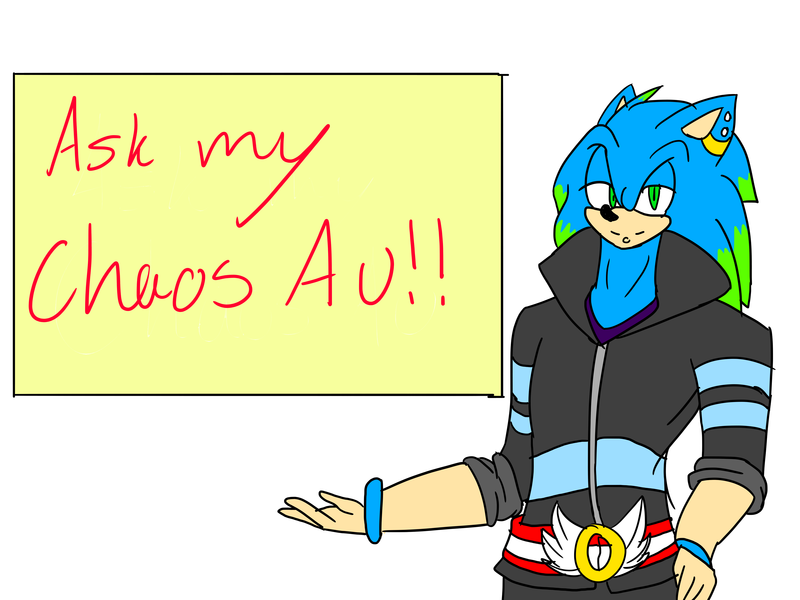 I decided to do a blog on tumblr just about my Chaos au and I decided to open like a question thingy, both deviantart, inkbunny, and tumblr. Just in case some of you are confused or you just have some random questions for the characters in that universe. So you can ask anything. From general to adult questions. I'm doing this instead of requests, but don't worry they'll be back once I have the time.